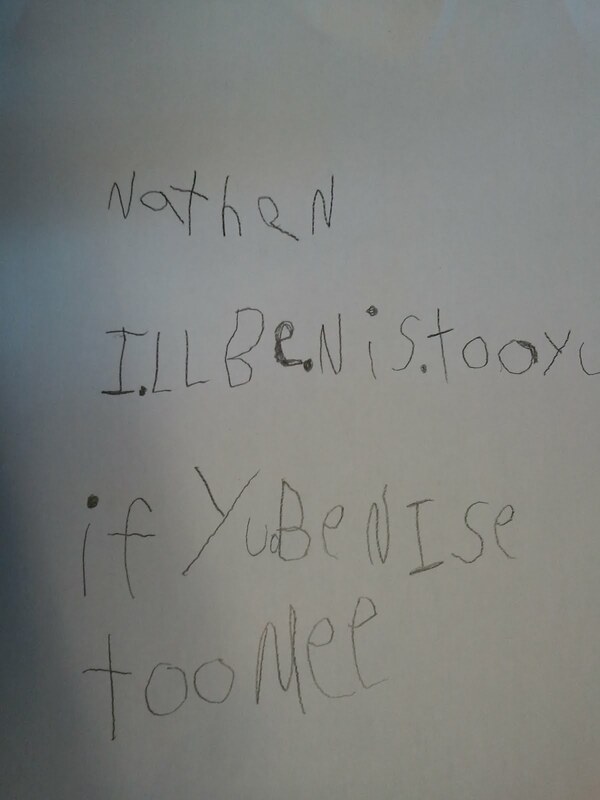 This is a picture of the note Caleb wrote to his brother Nathan. 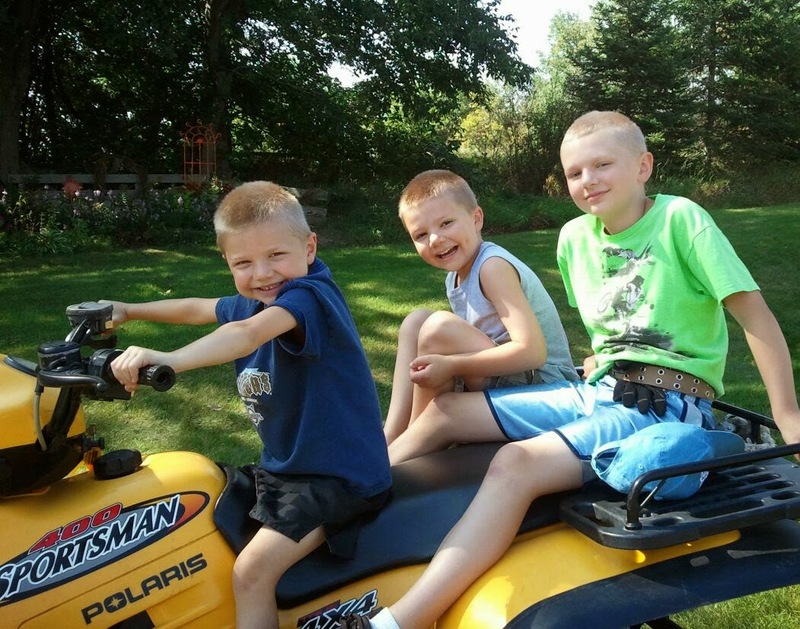 I did not help Caleb with this at all. He did this all on his own. 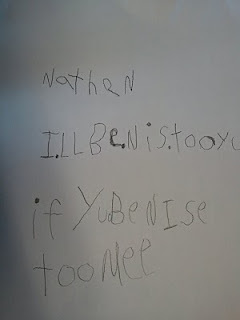 It says:Nathan, I will be nice to you if you be nice to me.